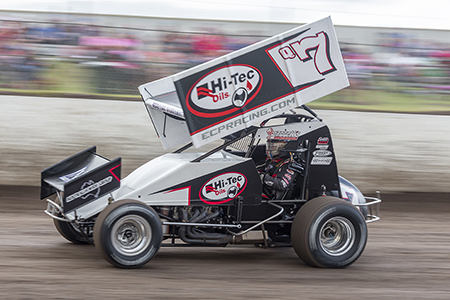 The event also doubles as round five of the season long Ultimate Sprintcar Championship – a series Farr has dominated in recent years with tournament title victories in Queensland, NSW and South Australia. He has entered this race for many years. “ We won two out of three qualifying races and every time we hit the track we went forward, however you never know what's going to happen in a race like that. I just wanted to keep my composure and just treated it as another race,” Scheuerle said following his Australian Championship win. The only other originally residing Queenslander who has won the Australian Sprintcar Championship is Todd Wanless who took honours in 1996 also at Archerfield. But they all have to beat Scheuerle and Farr – the latter who drives for the professional East Coast Pipeline Racing Team.